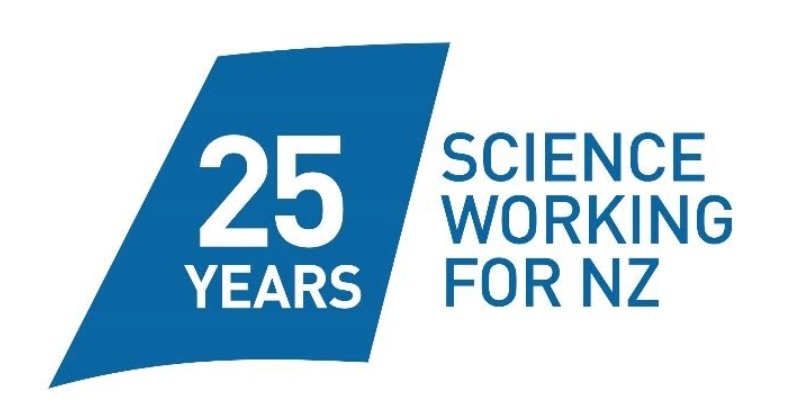 The Crown Research Institutes are 25 years old and they celebrated yesterday with a series of talks and a showcase of their science at Te Papa in Wellington yesterday. Labour’s Research, Science and Innovation Minister, Dr Megan Woods, a former Plant & Food employee herself, gave a fairly measured speech that strayed little from the science and research-related commitments made in Labour’s coalition agreement with New Zealand First. You can listen to it below. More forceful was the newly instated Parliamentary Commissioner for the Environment, Simon Upton, who as Minister of Research, Science and Technology in the National Government was responsible for setting up the CRIs back in 1992. Upton’s speech is available in full here. And you can listen to it below. “It is like an exotic botanical garden in which previously unidentified acronyms and funding vehicles have germinated and completely engulfed the landscape. We have statements, challenges, platforms, programmes, road maps and infrastructures. “We appear to have moved to a world in which a variety of vehicles will yield public funding over a variety of horizons ranging from three to ten years with more or less frequent reviews and many signposts of a strategic signalling nature. It is hard to disagree with almost anything that has been written. “But it is equally hard to square all the moving parts with the Strategic Science Investment Plan for 2017-2024 declaration (on its frequently asked questions page) that it is after a system that is ‘as simple as possible’ and one that is ‘stable… by sending long-term investment signals’. It’s a complex system for a small country. “If we don’t have really good people with really good research skills we don’t have anything other than maybe some remote data collection (without anyone to interpret it). So I need to know that really good research teams are secure. “Interestingly, under section 43 of the Crown Research Institutes Act, the Prime Minister may give directions to CRIs to react in the case of emergencies under the Civil Defence Emergency Management Act and a range of Acts dealing with biological emergencies. It would be a pity if our investment strategies had been so ingenious or so regularly updated that they had eliminated key skills needed to understand the crisis. “It is for this reason that those who manage and govern science institutions need to be scrupulously aware of the pressures that may be brought to bear on scientists. advocacy roles; neither do I with the principle that undertakings of commercial secrecy should be observed. But all research, as section 5 of the CRI Act puts it, ‘should be undertaken for the benefit of New Zealand’. “It should never be regarded as being to the benefit of New Zealand that publicly funded research results are withheld or avoided because they call into question the pronouncements of politicians or because they may make it difficult to win privately funded work. Te Papa is holding public talks over the weekend featuring Crown Research Institute scientists. 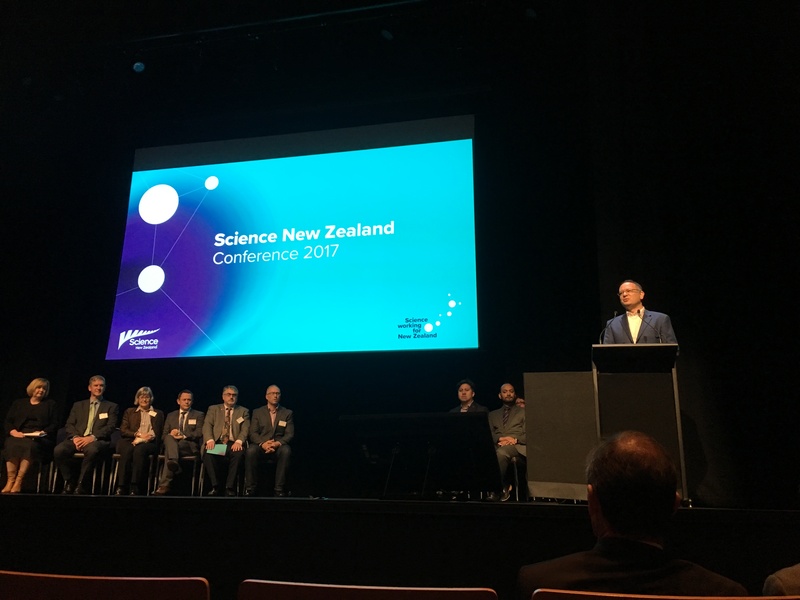 All this talk avoids the real problem with publicly funded science in N.Z. Institutions claim overheads (maybe as much as 50%) from grants of public funding and THEN have to spend the remainder on “approved research”. What is actually happening is that greater profits are to be had by spending the remainder as quickly and effortlessly as possible (e.g. on transport and accommodation). Approval processes are compromised and nonsense projects are being approved which add nothing to science, but add to institutional profits in the manner that I have just articulated. The so-called “watchdog” agencies aren’t interested unless lots of people speak up, but perhaps most people working in the sector (and therefore financially dependent on it) are too gutless to speak up for fear of retribution. The public just assumes that public money is being spent appropriately and that there are sufficient safeguards in place to ensure this, but the reality is otherwise. For example, I recently made a formal complaint to University of Auckland regarding a nonsense MSc project “The responses of alpine beetles to climate change”. I was told [quote]public money gets wasted all the time, so why are you making such a big deal of this case? [unquote] and [quote]we don’t expect masters students to do very well anyway [so it doesn’t matter if they are disadvantaged by being given a nonsense project] [unquote] , and after 9 years of being hosted at UoA, I was given 10 minutes to collect my belongings and then escorted off the premises by security guard! Just an important clarification: I am not at all suggesting that spending public science funding on transport and accommodation is a bad thing per se. It all depends on what the project is. If the project is sensible, and it requires transport and accommodation, then no problem. What I am objecting to is scientifically nonsensical projects designed PRIMARILY to burn money on transport and accommodation.